Bellariva was founded to accommodate the increasing numbers of tourists who started flocking to Marina Centro. When tourism became the leading sector of Rimini's industry, Marina Centro alone was no longer able to suit tourists' requirements, since hotels in Rimini were not enough. Therefore, new Hotels, Guesthouses, Inns and Residences were built south of the Riviera Romagnola, just in the heart of the charming resort of Bellariva. Unlike other resorts of the Riviera Romagnola, Bellariva was able to suit even tourists' most demanding requirements, since its Hotels soon started organizing cultural activities and folk festivals. 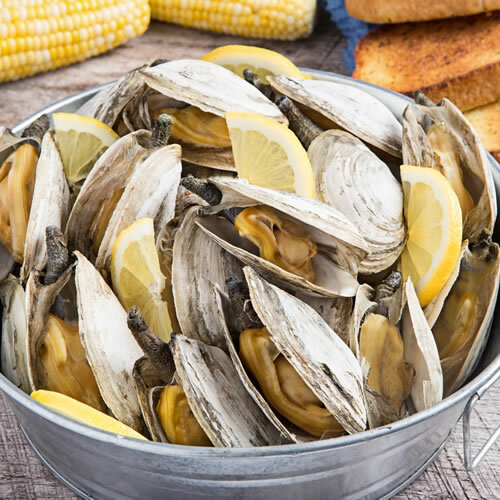 Among the most famous ones, "Vongola e Sangiovese" (Clams and Sangiovese Wine), the so-called "Festival DLA PURAZA", which is aimed at celebrating the traditional local staples which once represented local fishermen's main nourishment. Cento giorni in festa (One hundred days of parties) at Murri Park and Di Vittorio Sea Front, the traditional festival of hospitality featuring fish 'rustida' (grilled fish), fine wines from local hills (Sangiovese, Pagadebit and many more), music played by traditional bands from Romagna and outstanding fireworks. "Festa in Piazza con orchestra romagnola" (Festival in the square with traditional bands from Romagna), which is part of the festival of One hundred days and takes place in Piazza Gondar. The sailing race"Trofeo Sociale Umbertoo Nicoletti" (Umberto Nicoletti Social Trophy), a challenging boat race which takes place in September at bathing establishments no. 94 and 95. Bellariva is situated a short distance from both "Rimini Sud" Exit, A14 Motorway, and Miramare Airport "Federico Fellini". Rimini's railway station is situated about 4 kilometres far from it. Rimini's old town is easily accessible through regular buses no. 11. Bellariva's beach makes the ideale base for spending pleasant holidays along the Riviera. It features utmost hospitality and arranges plenty of absorbing activities. 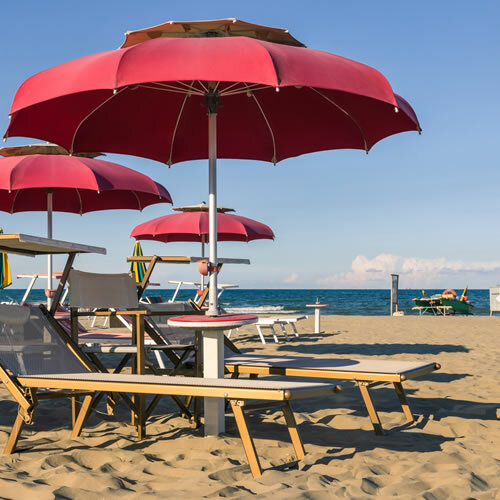 Bellariva di Rimini boasts compelling beaches and a charming sea front. The so-called "Festival dla puraza" is one of the numerous events Bellariva organizes to attract tourists.